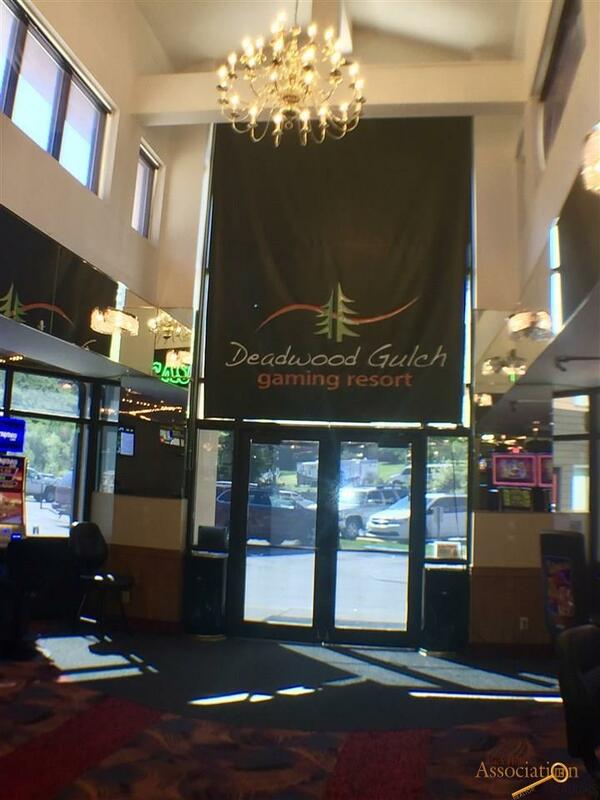 Deadwood Gulch Gaming Resort is a full service resort including 24 hour casino, hotel, lounge, restaurant w/new convention center, along with the 9,000 sq ft former Convention Center in Historic Deadwood, SD. 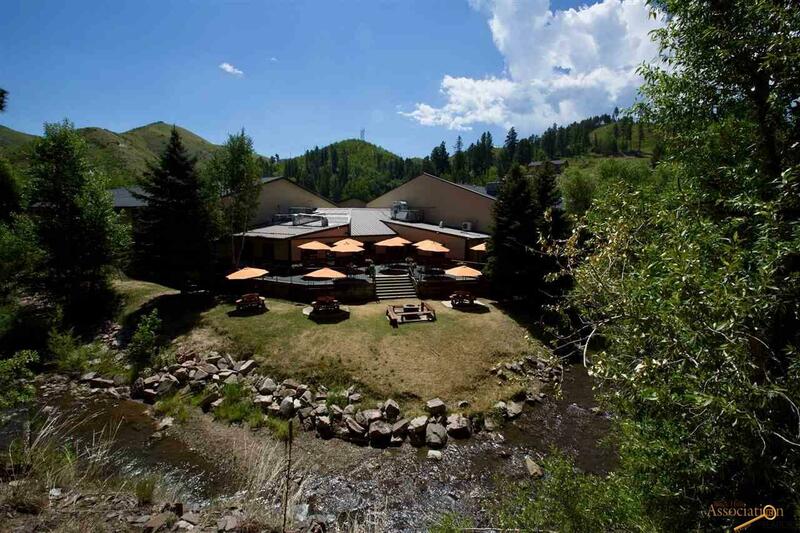 It sits beside Whitewood Creek and on the Mickelson Trail (key in providing year round occupancy levels). 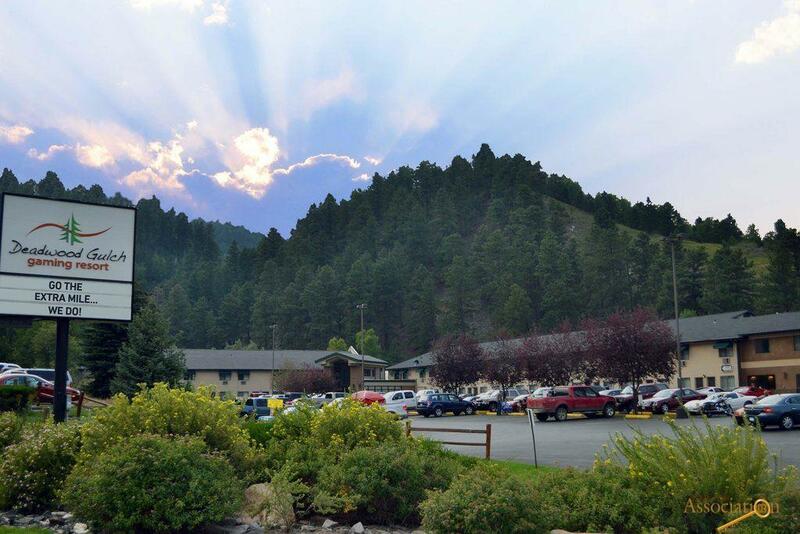 The Hotel has 87 rooms (including 4 suites and 20 rare outside entrance rooms), a hot tub room, and an exercise room. 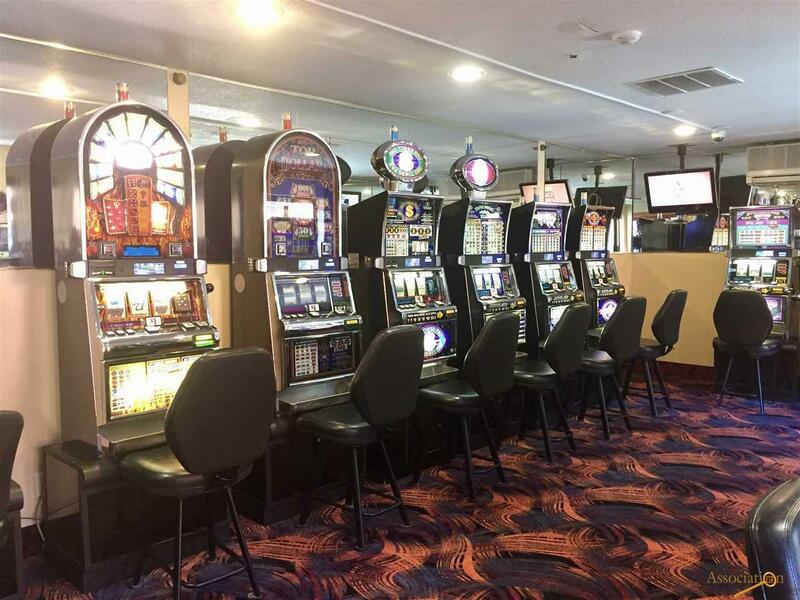 The Casino has 121 gaming devices in 5 gaming rooms (approved for 150 devices). The casino owns most of their gaming devices (28 participation). Owner has invested in a top of the line, fully automated, card gaming system. Listing provided courtesy of Faith Lewis of Keller Williams Realty Black Hills - Custer.